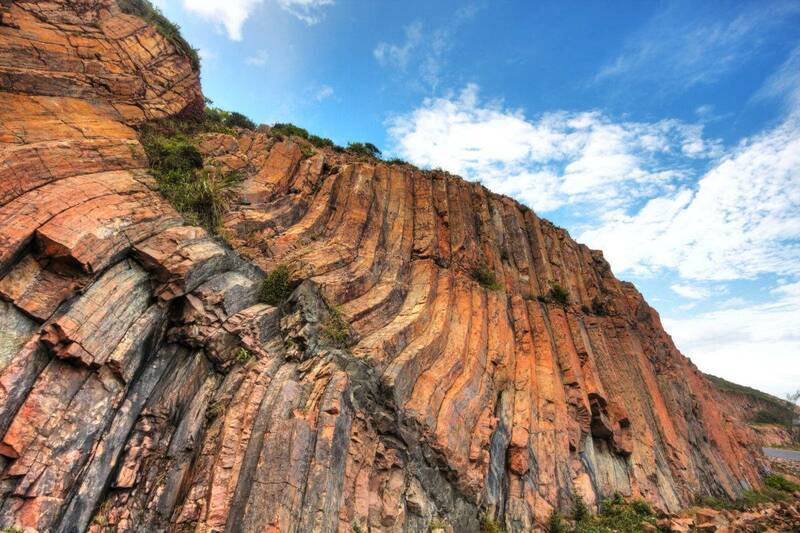 The Hong Kong Geopark Experience is a helicopter tour that will show you the contrast between the vibrancy of Victoria Harbour with the calm tranquillity of Sai Kung and the spectacular, internationally acclaimed Hong Kong Geopark. Hong Kong has one of the most stunning and exciting skylines in the world with many famous sights both old and new, so what better way to see it than from a helicopter! 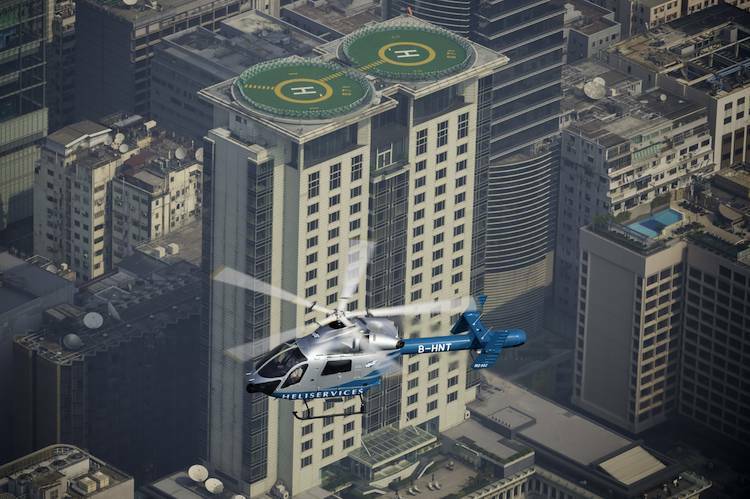 Come and experience Hong Kong from the air on Heliservices’ MD902 helicopter. Sightseeing Tours seat up to 6 passengers on a private basis. If you are looking for a unique and unforgettable way to see Hong Kong, a helicopter ride is the only way to go! We require a minimum of 72 hours’ notice to change or cancel your booking. Tours re-scheduled or cancelled within 72 hours of flight time will not be reimbursed.247tickets and Heliservices will be fully indemnified against any claims for compensation or expenses incurred by the passenger as a result of any flight cancellation. 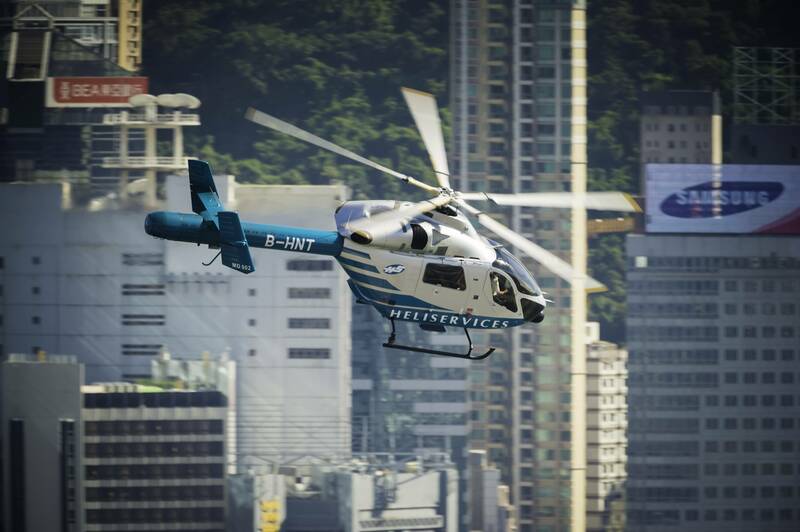 The tour provider, Heliservices flies in accordance with conditions set out by the Hong Kong weather minima and if your flight is cancelled as a result of weather, we will make every effort to re-schedule your booking. 7. What should we wear for the flight? As the helicopter is temperature controlled, we suggest you dress comfortably. Hats are not allowed to be worn around the helicopters as they can fly into the rotors and damage the aircraft. Heliservices’ pilots are some of the most experienced in the world. The crew undergoes scheduled recurrent training and proficiency checks with our own in-house HKCAD-authorized Type Rating Examiners and Line Training Captains which helps ensure that we maintain the highest safety standards.